The Handicrafts & Handlooms Exports Corporation of India invites Applications for One Full time Legal Consultant /Law Officer on purely Contractual Basis. Salary: Rs. 3,00,000/- per annum to 3,60,000/- per annum consolidated as consultancy fee. Tenure: Initially for three years and can be extended on the basis of performance. Eligible and interested candidates should need to send the detailed CV with supporting documents by post or courier or email. 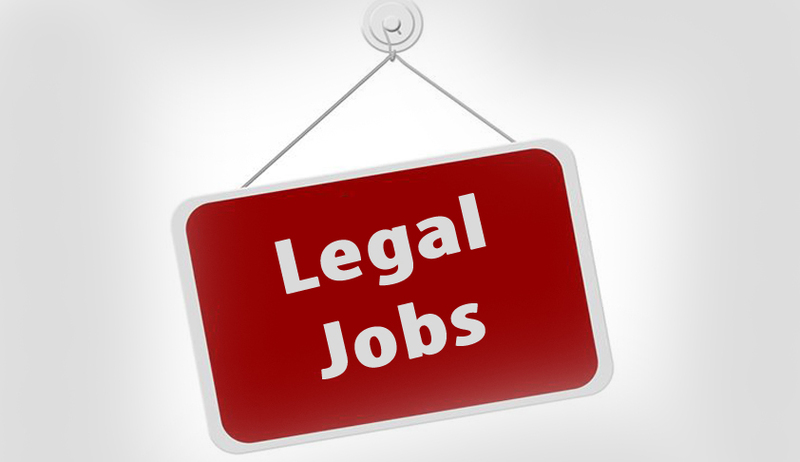 The envelope must superscripted as "Application for the post of Legal Consultants/Law Officer on the contractual basis". Last date: 18.02.2018 up to 5:00 pm.